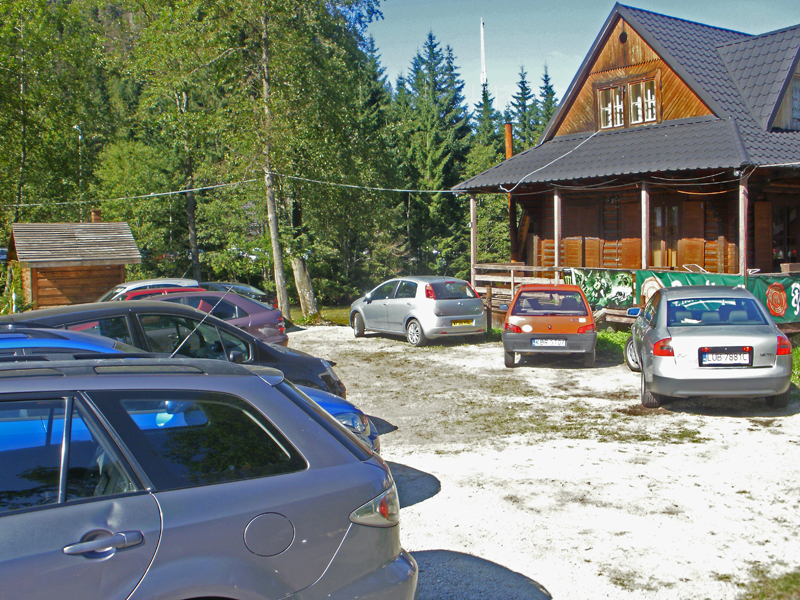 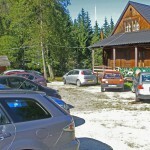 We offer the cheapest parking for all visitors of the Morskie Oko as well as other tourist destinations, although with a limited capacity and partially covered by a camera system. 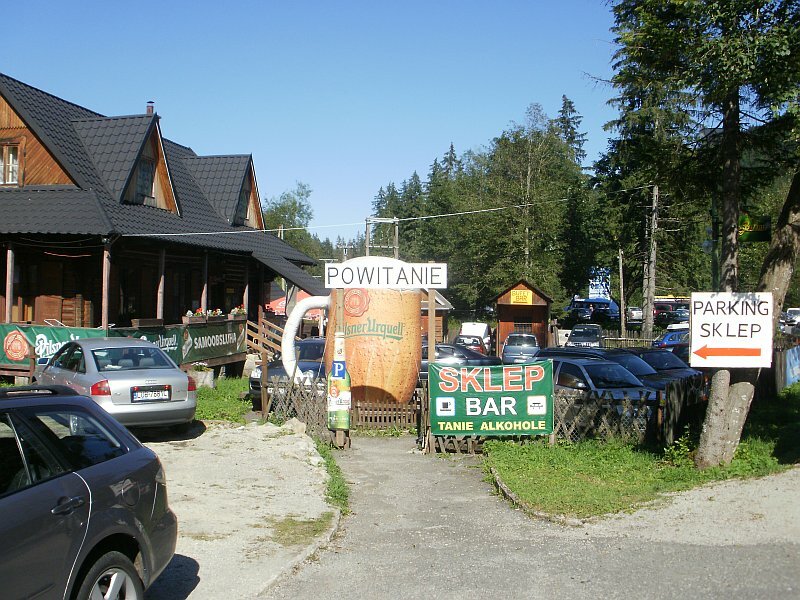 Our prices are especially favourable when compared with the parking prices on the Polish side, while the distance from the parking to the tourist trail is virtually the same. 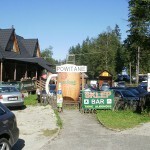 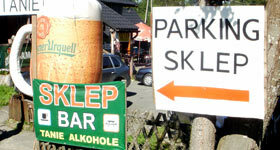 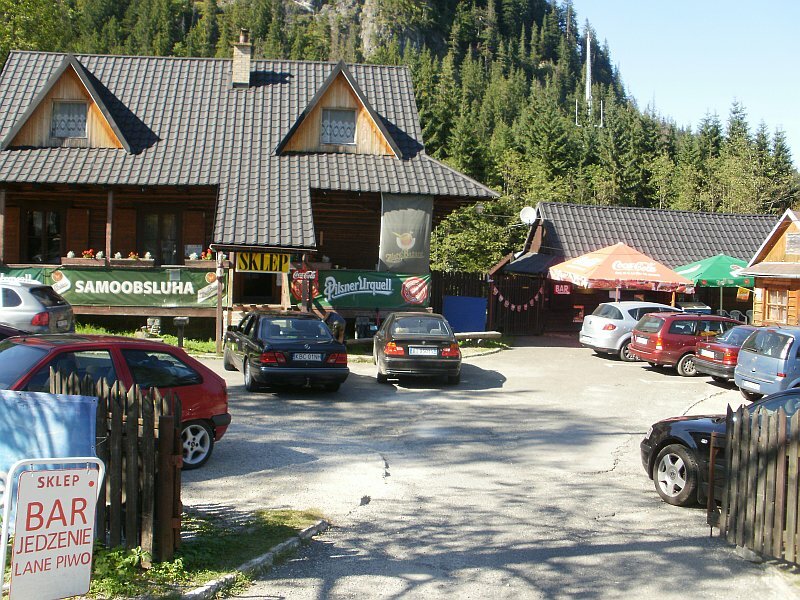 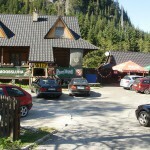 At the same time we provide the tourists with further complex services you will not find on the Polish side: a mountain-buffet with alcoholic and non-alcoholic beverages, coffee, tea, cold and warm meals, sale of souvenirs, tourist wear and equipment, we provide tourist information, sell tourist maps, mediate transport and accommodation.